Please do not use "post comments" to ask for camera help and advice. Use phone, Skype IM or eMail. 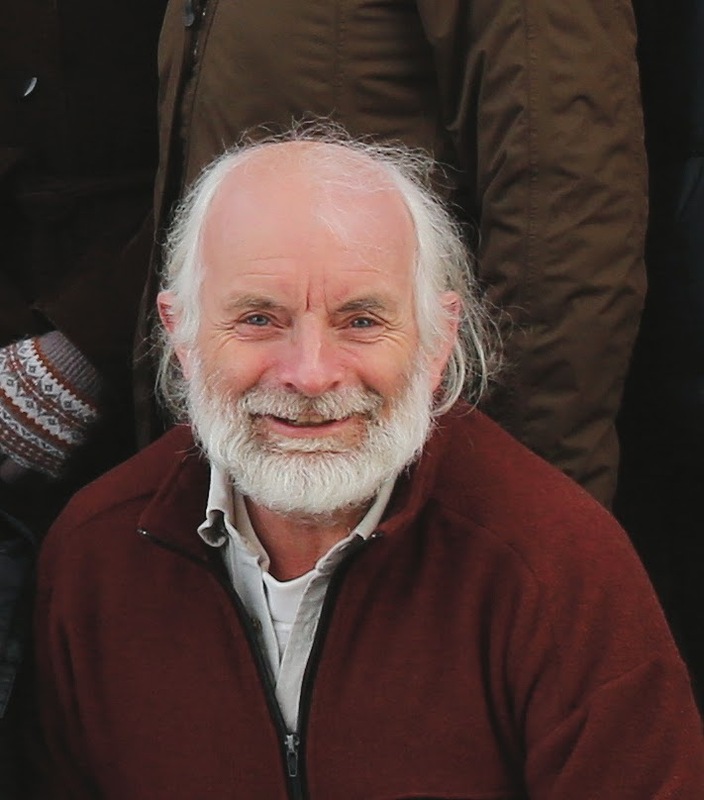 Rewilding Scotland – from restored forests to the return of predators such as the lynx – was in the spotlight at a topical lecture by leading conservationist Alan Watson Featherstone, founder and Executive Director of award-winning charity Trees for Life, at Edinburgh Zoo today (24 March). The event highlighted the benefits of rewilding – the restoration of damaged natural ecosystems – for Scotland. This includes putting Scotland on the map as a wildlife tourism global hotspot and as a world leader in the international drive to tackle global forest loss. The lecture was the final one in a special eight-week series that has been running at Edinburgh Zoo this year, focussing on Scottish species diversity and conservation. Long-term deforestation and overgrazing by too many deer and sheep has left much of Scotland depleted and barren, with wildlife in retreat or missing. The Caledonian Forest – Scotland’s equivalent of a rainforest – is one of the UK’s most endangered habitats, with many of its rare species facing extinction. Yet action across Scotland is showing how restoring natural processes and protecting wilderness areas, and reducing human interference in ecosystems, can make a positive difference. 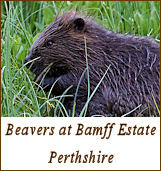 This includes the restoration of native forests at many Highland sites, the re-establishment of birds of prey such as sea eagles, ospreys and red kites, and the trial reintroduction of European beavers at Knapdale in Argyll. Future rewilding could involve the reinstatement of missing species, including apex predators – which play a crucial top-down regulatory role in ecosystems. Trees for Life believes that the Eurasian lynx – already reintroduced to areas of Europe such as the Alps and Jura mountains – is a realistic candidate for reintroduction. It offers little threat to sheep and none to humans. It is a specialist predator of roe deer, a species which has multiplied in Britain in recent years and which holds back the natural regeneration of trees through intensive browsing. Trees for Life is restoring Scotland’s ancient Caledonian Forest, and offers many opportunities for volunteers to support its work and gain conservation experience. See www.treesforlife.org.uk. Across Scotland high numbers of deer are having a negative impact – through overgrazing and trampling – on reforestation, habitat quality, biodiversity and ecosystem services such as carbon sequestration and flood prevention. The loss of native carnivores means that deer now have no natural predators. The reintroduction of a top predator is crucial, and the Eurasian lynx (Lynx lynx) is a realistic candidate. The species is still present in many northern and eastern – and some southern – countries in Europe. 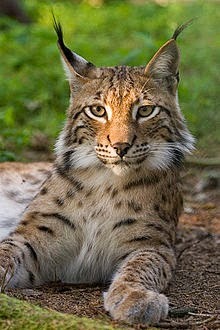 It represents no threat to humans, and there are no European records of anyone being attacked by a lynx. While the reintroduction of predators is often proposed as a means of reducing excessive numbers of red deer in the Highlands, the main impact would likely be in disturbing deer populations – causing these animals to move more frequently so that their grazing is less concentrated in specific areas. Trees for Life believes the lynx could be reintroduced to the UK by 2025. Restoring enough native woodland as habitat would be crucial, and some experts estimate that the Highlands could support a genetically viable population of 400 animals. Experts are uncertain as to when the lynx died out in Britain, although some discoveries suggest its extinction date may have been some 1,500 years ago. Wild Scotland from 2020VISION on Vimeo. 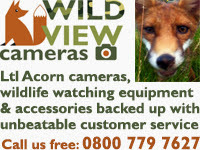 This web site is about the wildlife, particularly the mammals, of the Glen Affric National Nature Reserve area in the north west Highlands of Scotland, UK; and the equipment I use to search for them, which is chiefly trail cameras. 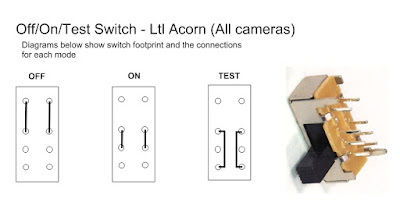 I provide a technical support and parts service for the Ltl Acorn range of cameras and the income from this provides for the upkeep of this site and the purchase of cameras for my own surveying. I hope you find the site useful and informative; and please contact me if you have any questions that I haven't already covered. Please leave a message if I don't answer. If you find this web site useful please help me to cover its costs by making a payment of any amount that suits you. 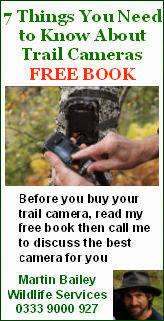 Downloads for Ltl Acorn Trail Cameras. Use to send images by email from your Acorn wireless camera. Are you experiencing problems sending email? Simply use SMTP2GO as your outgoing mail server (SMTP) and never worry about problems sending emails again. Get fully setup in just 2 minutes. Site content copyright . Ron Bury 2008 - 2017. Picture Window theme. Powered by Blogger.